Today I’m proud to present to you a new hot dupalte by my bredrin from outta Paris Longfingah. First of all thanks to Longfingah for this wicked gift and vibes. 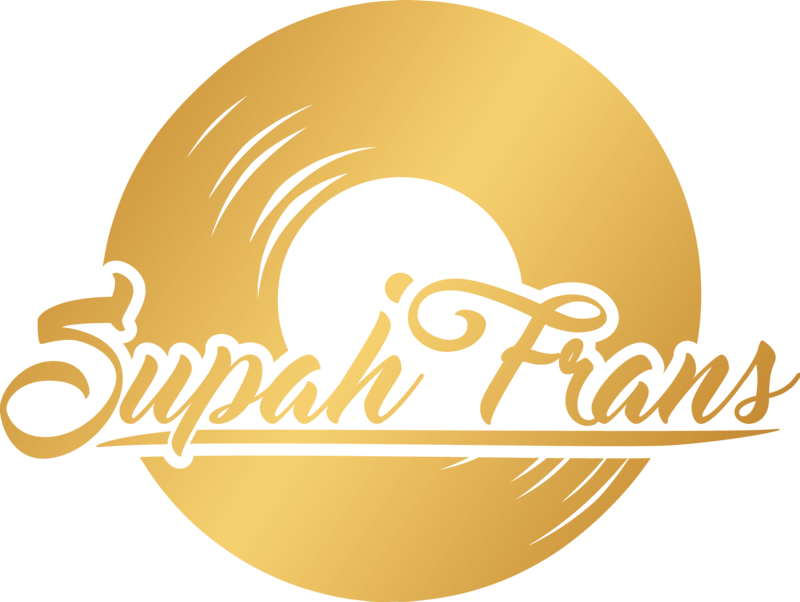 Longfingah rides this wicked digital Reggae riddim inna special dubpalte style for the man called Supah Frans, top Rub-a-dub and Reggae selector from Spain.